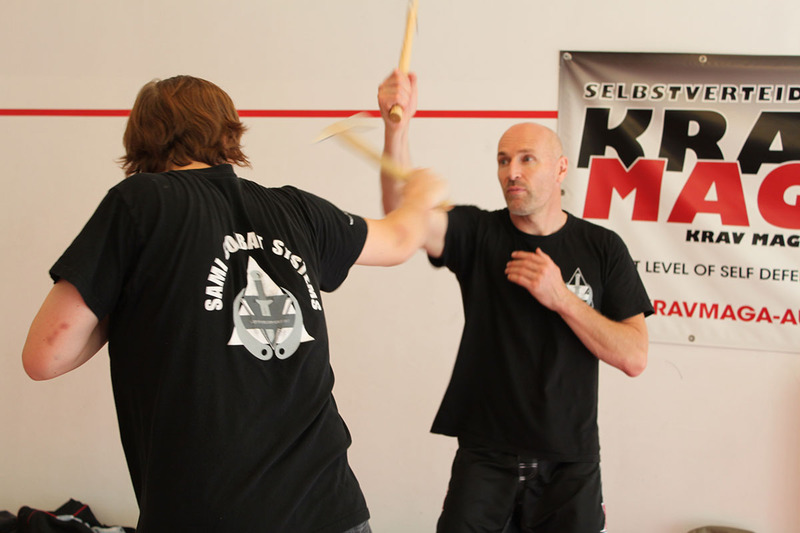 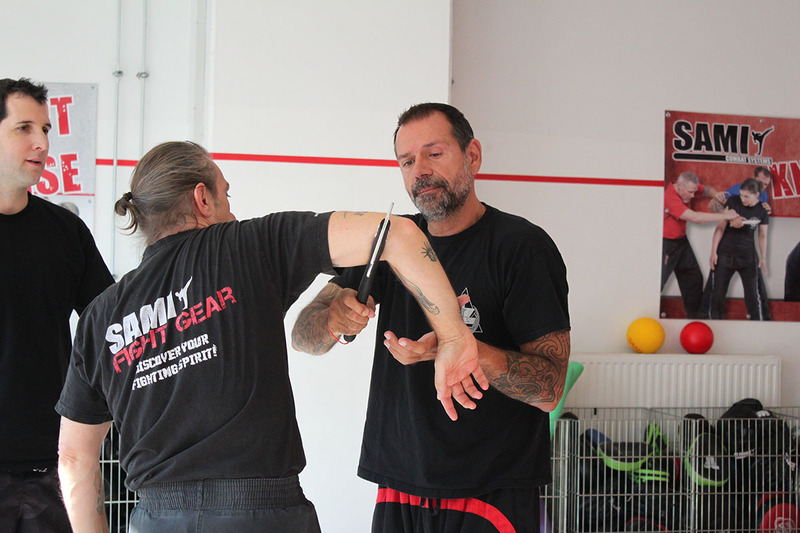 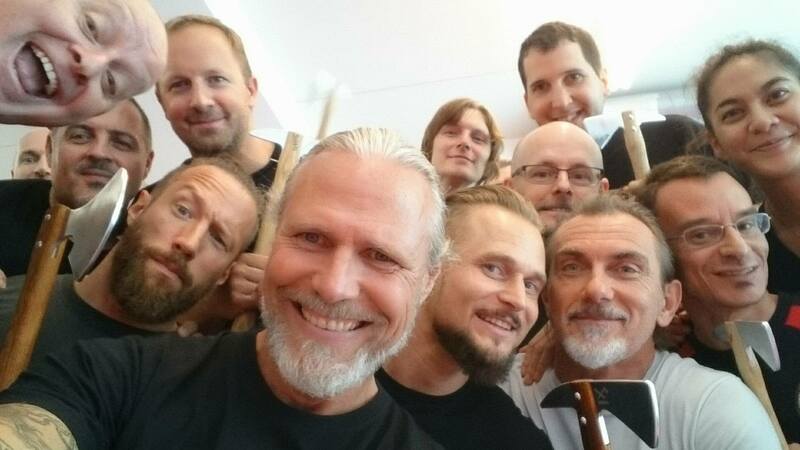 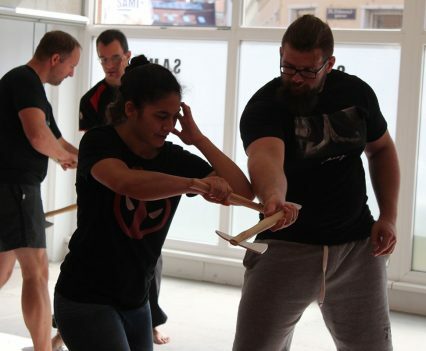 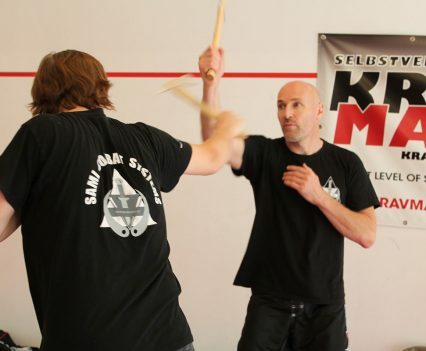 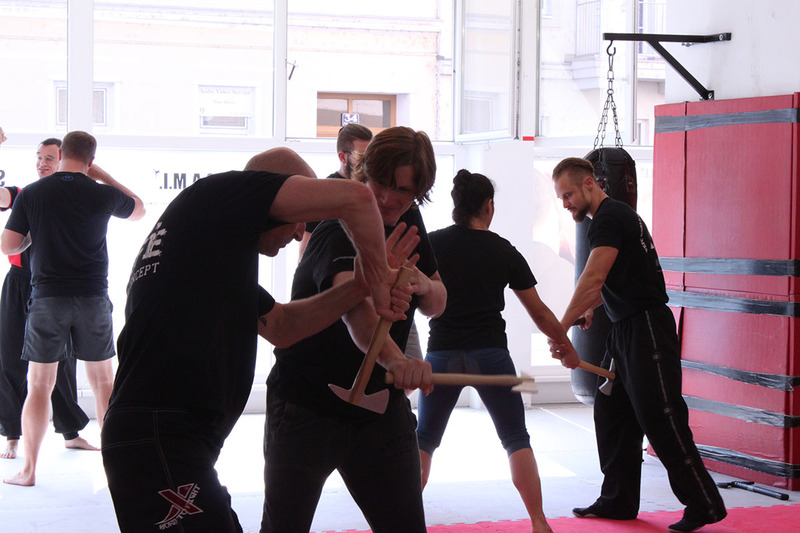 Peter Weckauf and his team invited their students to join a four day seminar on Tomahawk and Axe Fighting Concept. 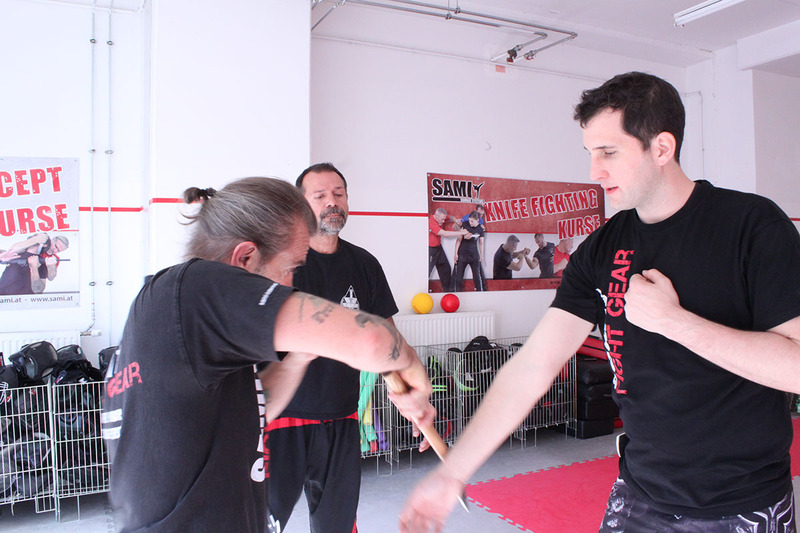 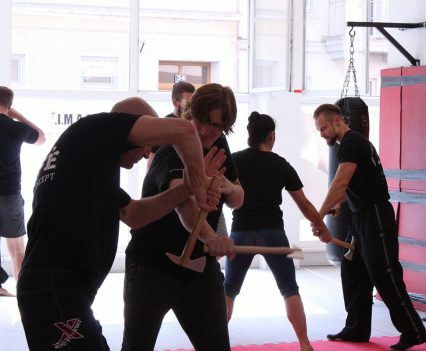 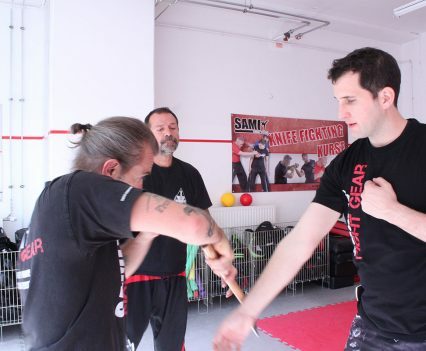 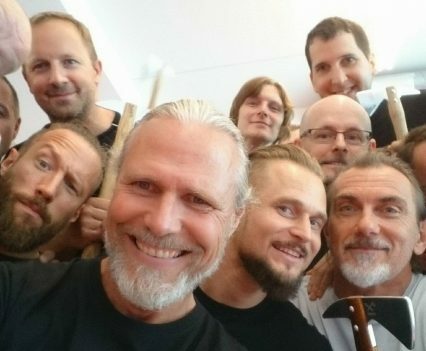 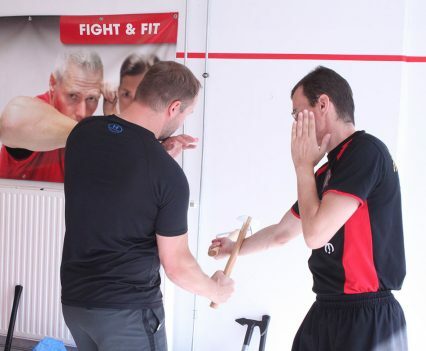 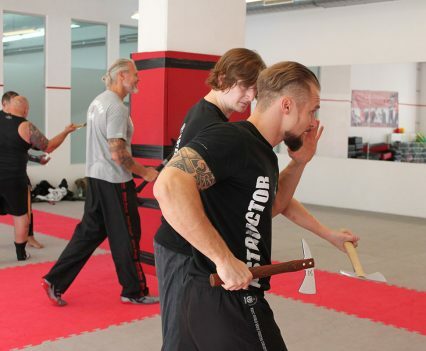 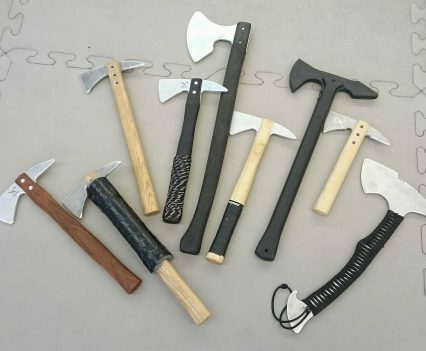 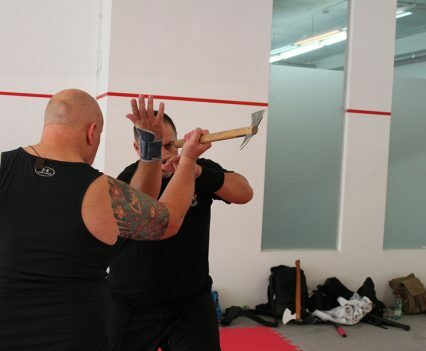 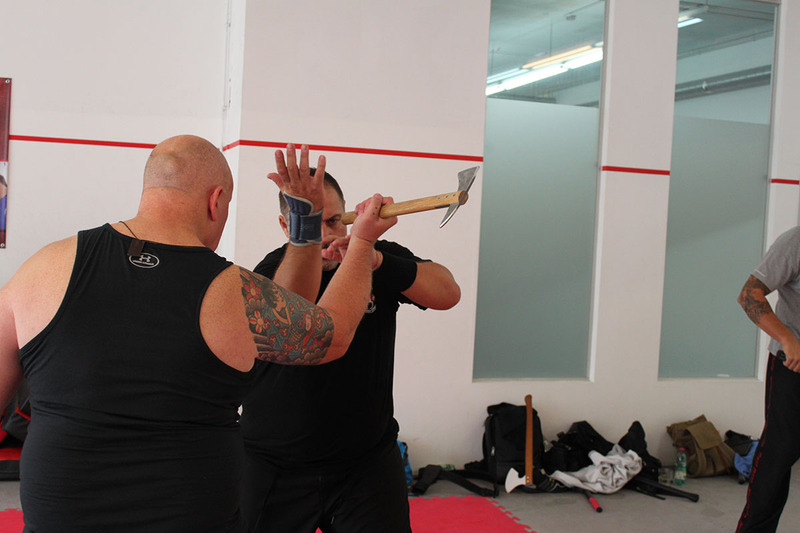 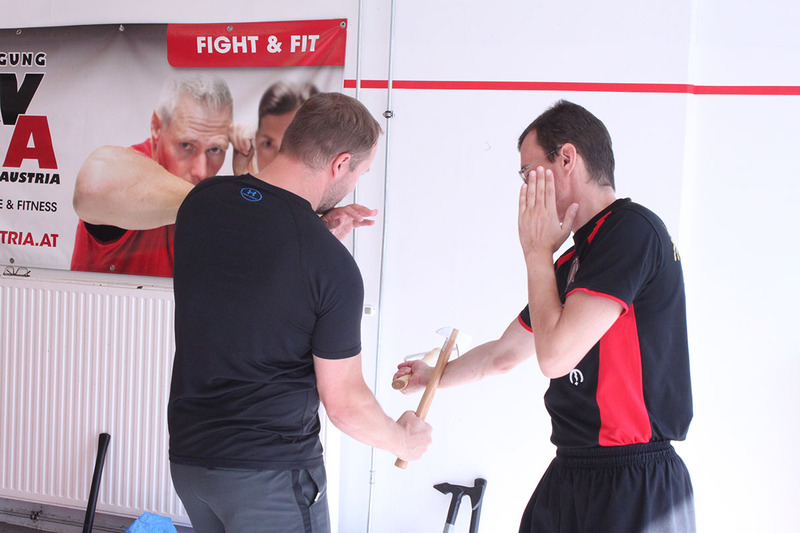 Over the course of four days the students from the United Kingdom, Switzerland, Germany and Austria trained in levels one to three using the tomahawk and the long axe. 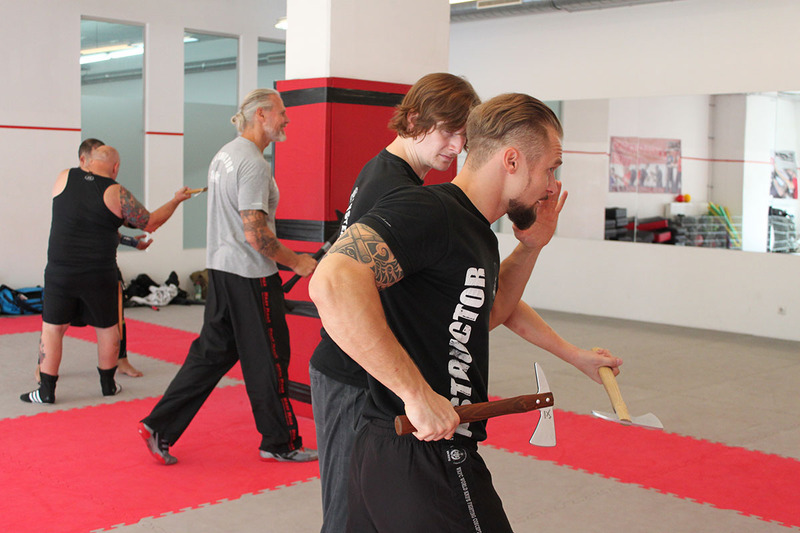 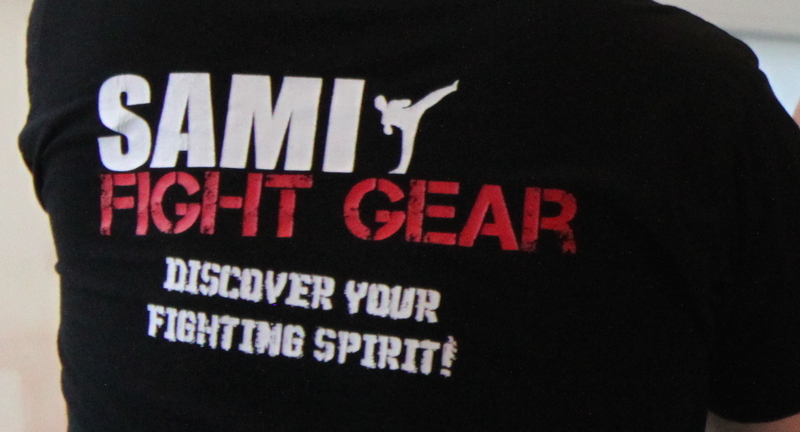 It was a very intense, fun and informative seminar, which awarded its guests with many bruises to take back home. 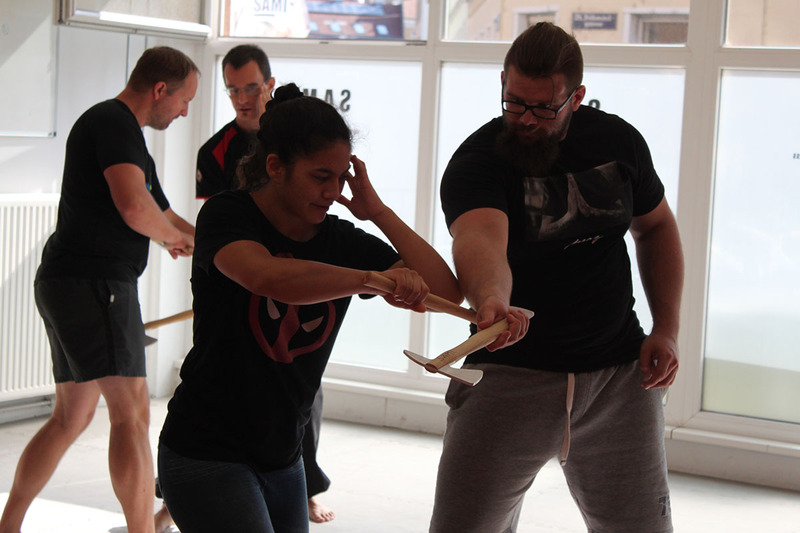 On the final day students had the chance to take their exams. 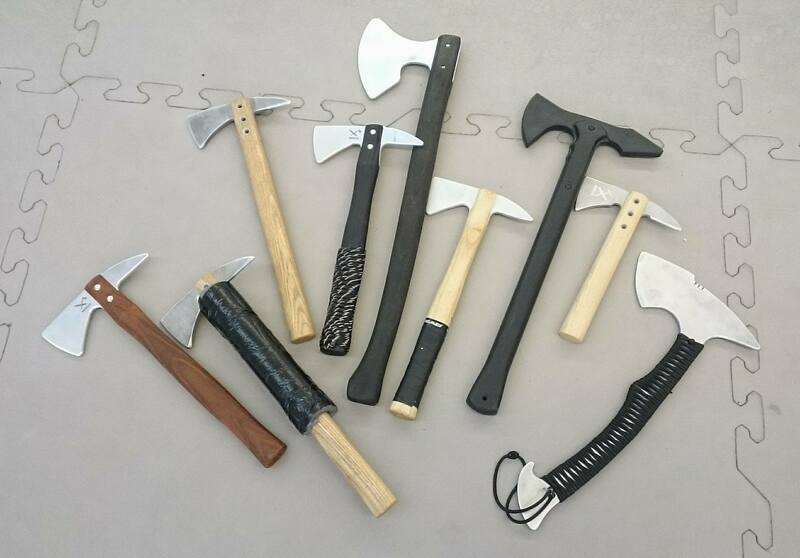 The next Tomahawk Concept seminar will be held in January 2018.